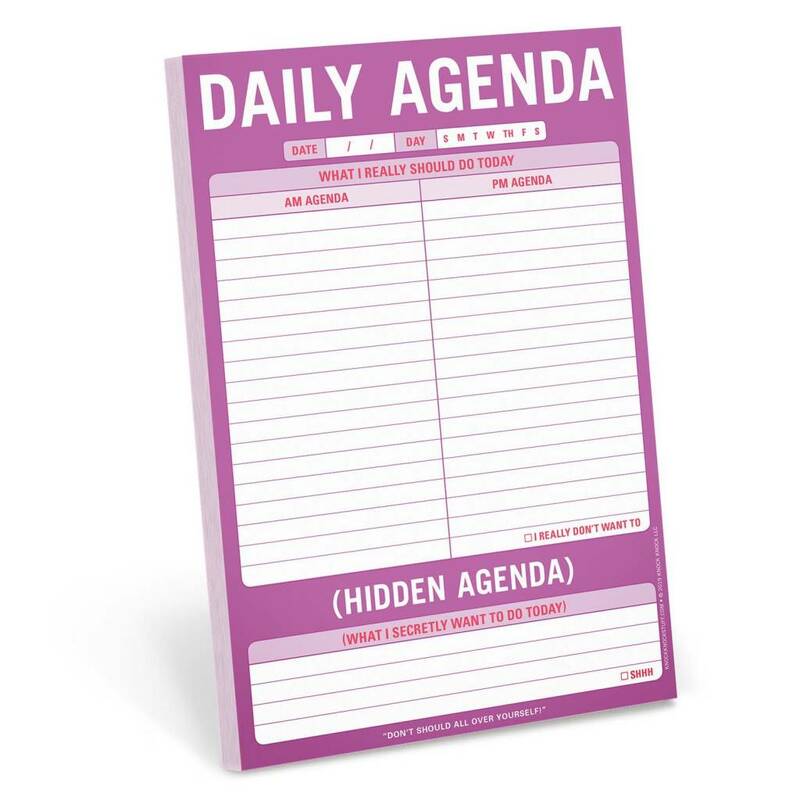 What’s on your agenda today? Write thank-you notes? Clean out the garage? The truth is you’d rather watch cat videos and binge on cupcakes. Today’s “should-do” items are slightly more bearable if your secret “want-to” list is at hand. 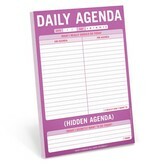 Finally, a to-do list that really gets you and your genius!